Prices from £4,435 pp for 11 days (exc. intl flights) This adventure covers the best bits of Botswana, staying in remote locations and lovely camps. Prices from £8,235 pp for 9 days (exc. 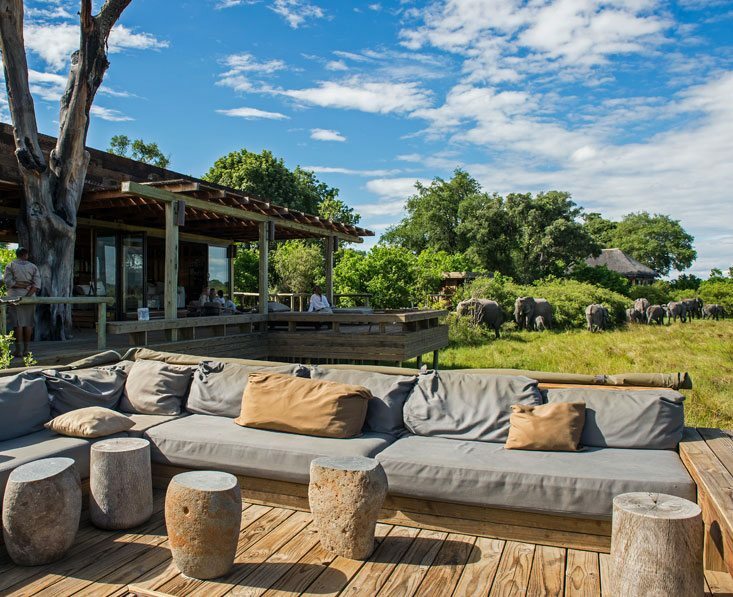 intl flights) Enjoy game viewing by land, air and water in some of Botswana’s best parks and most luxurious camps. Prices from £1,505 pp for 9 days (exc. 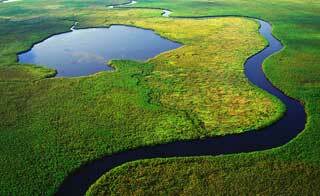 intl flights) This group adventure safari includes Moremi Game Reserve, Chobe National Park and Victoria Falls. 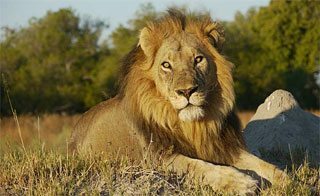 If you’re considering an African safari but you’re unsure which destination to consider, we would love to persuade you of the many merits of taking your safari in Botswana. 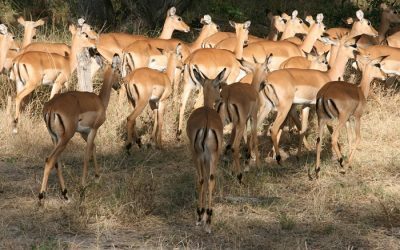 But perhaps you’re already sure that Botswana is the place to be for your African wildlife experience? 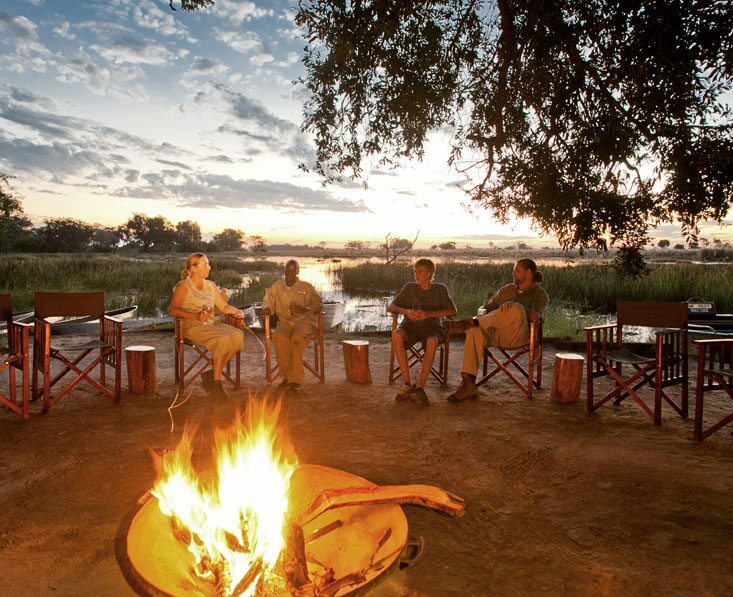 In which case, we hope that we can help you bring together all the elements which will make your Botswana safari as incredible as it should be. We are the Botswana Specialists, and we’d love to take you to Botswana. For me I feel so privilege to work in a place like Savute, one of Botswana’s most dramatic game viewing regions. Top 10 Highlights of Botswana. 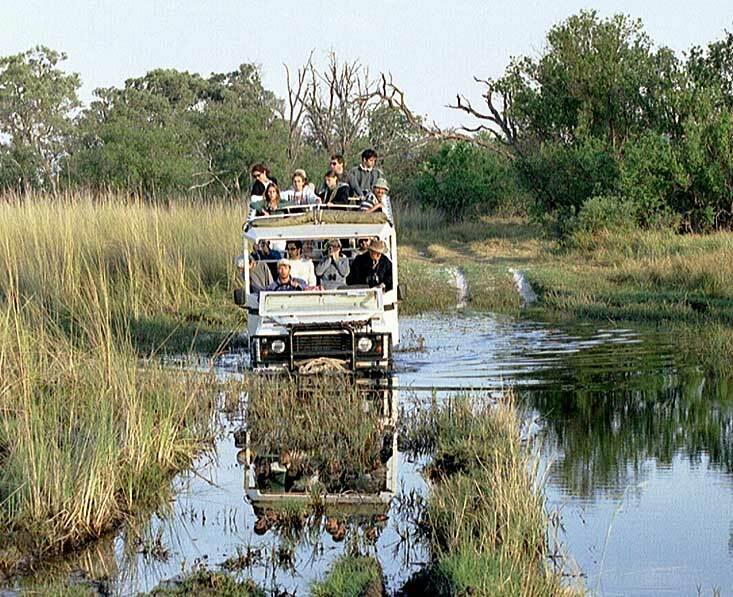 Compare Botswana to other African safari destinations. And a few other good reasons to choose this incredible country. 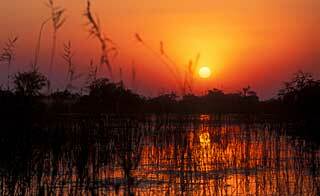 Have a look at some of our exciting Botswana safari holidays. We can tailor make any itinerary you want, but this is a good place to start. Should you travel to Botswana in the green or dry season? Which month is best? When are specific wildlife events such as migrations?